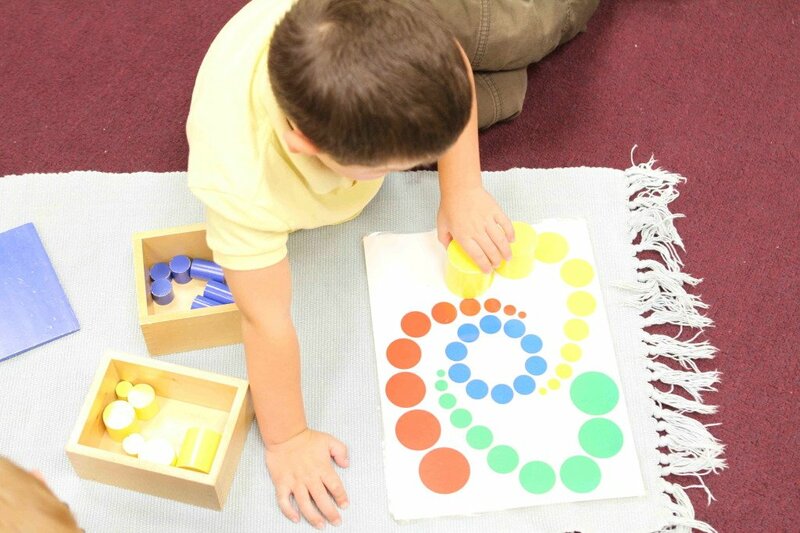 You are here: Home / About Us / Why Choose Hudson Country Montessori School ? We begin with a deep respect for the child as a unique individual. We work from a deep concern for his or her social and emotional development, because there is far more to an education than memorizing facts.